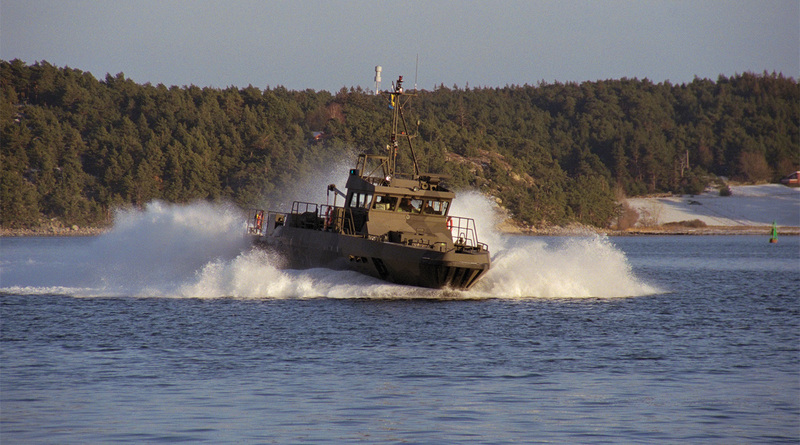 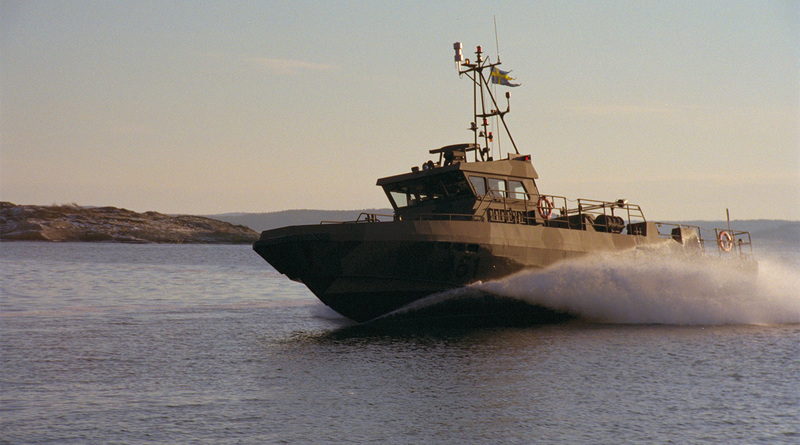 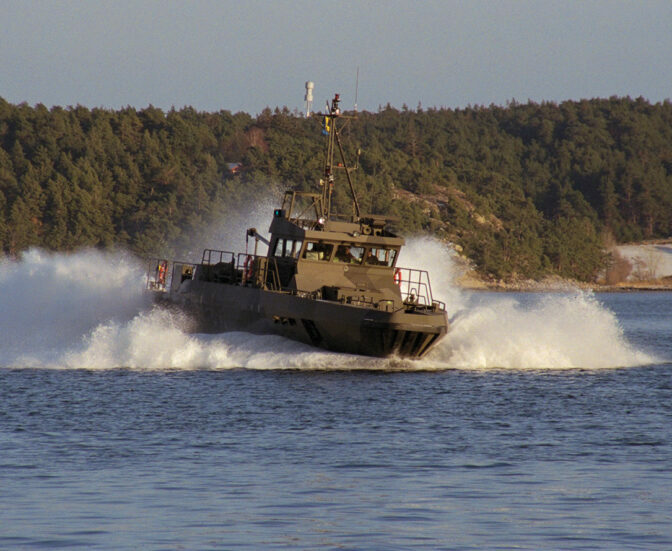 High speed transport boat for the Royal Swedish Navy built at Djupviks Varv. 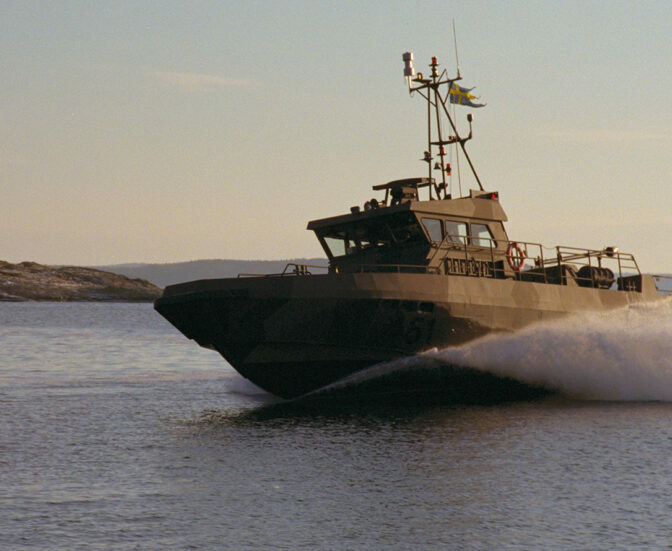 The boat is designed for troop transportation but has also been delivered in a second version as a command, control and communication center. 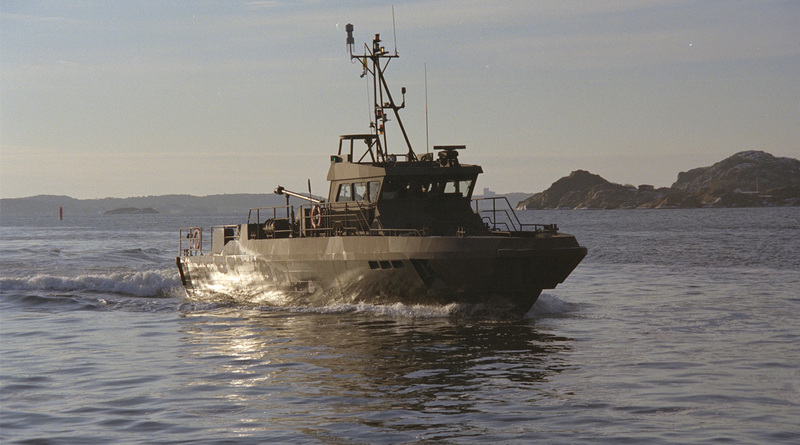 Other applications can be offered based on customer’s request. 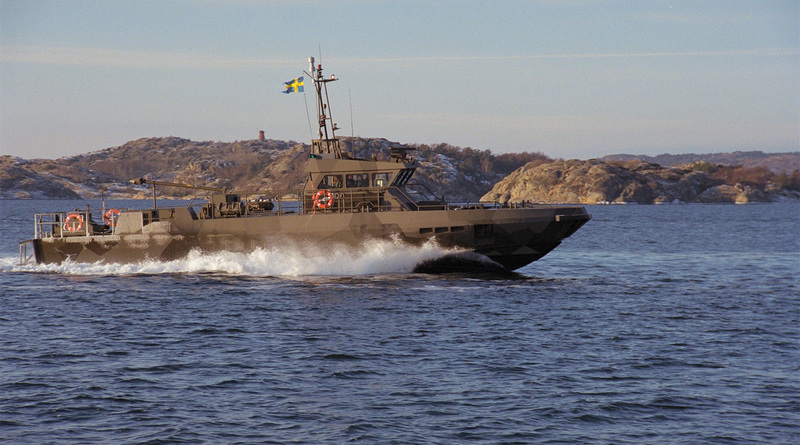 Engine: Lister Petter 4 cyl.